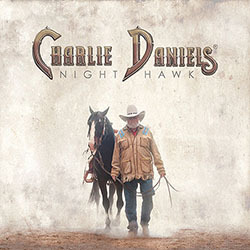 In addition to being inducted into the Country Music Hall of Fame, Charlie Daniels has a new record composed of cowboy songs. The record is entitled "Night Hawk" and contains many classics. Recently,he returned to the Outpost to talk with Art Young.